Brand New Cockpit - never used , never assembled. Bar : 35 mm ( fat ) / 780 mm wide / back-sweep : 9 degrees / up-sweep : 3 degrees. Stem : 35 mm / 0 degree rise / 50 mm long. 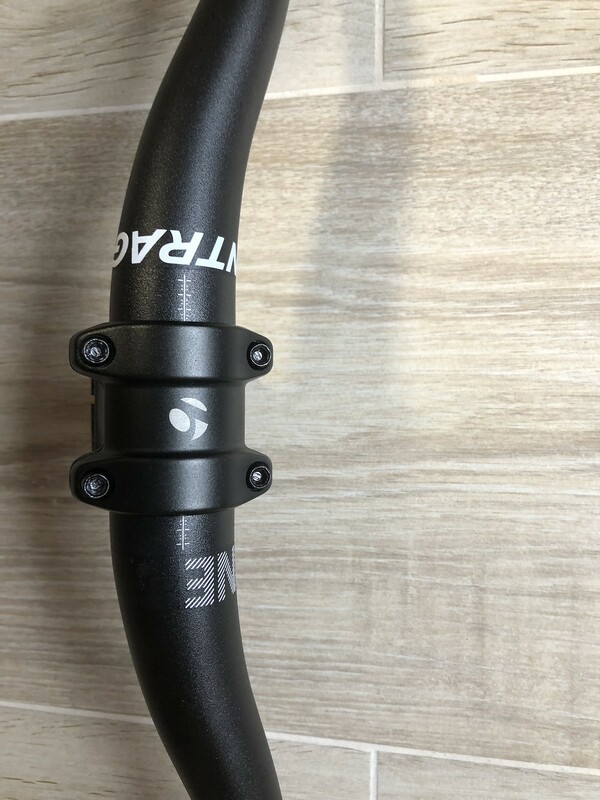 Grips : rhythm enduro lock-on.